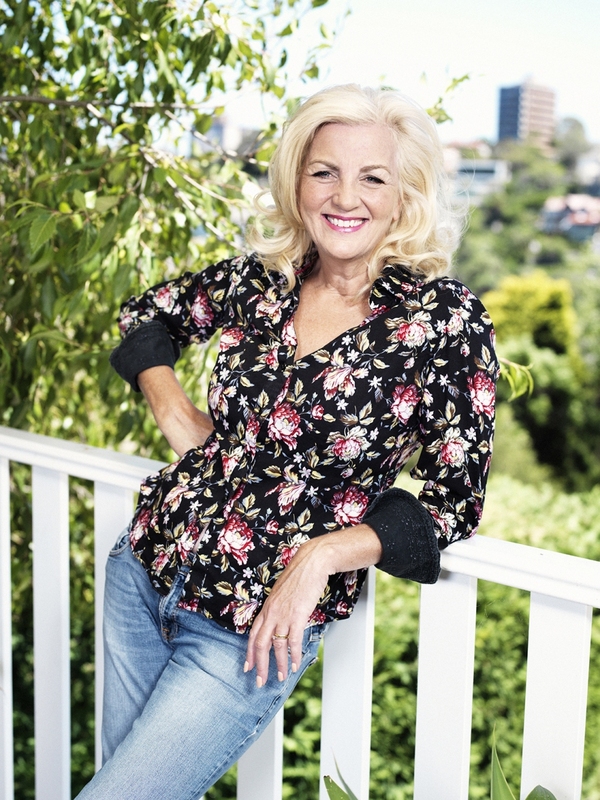 As a performer and scriptwriter for stage, television, radio, magazines and newspapers, Jean Kittson came to national attention on 'The Big Gig', followed by Let the Blood Run Free, Kittson Fahey, Good News Week, the Glasshouse, Flat Chat, The Einstein Factor, Media Dimensions and Strictly Speaking. Well known for her comedy debates for the ABC, Channel 9 and Channel ten, she has been a regular columnist with New Weekly, Sunday Telegraph, the Sydney Morning Herald - Sydney Magazine, Inspire Magazine, the Readers Digest Health Smart magazine and The Hoopla. She is the author of 'Tongue Lashing', published by Penguin, as well as her latest book 'You're still hot to me', published by Pan Macmillan. Her film credits include Hating Alison Ashley and The Nugget. Theatre includes Mum’s the Word, Calendar Girls, Siren, A Midsummer Night’s Dream. She is a regular guest on ABC 702 radio drive programme, Thank God It’s Friday. Jean is an experienced MC, keynote speaker, panellist, debater and facilitator of conventions, conferences, award nights and other after dinner frolics, in corporate, government and community arena. She was a founding Director of the National Cord Blood Bank, the inaugural Chair of the Australian Gynaecological Cancer Foundation (AGCF) and a founding Ambassador for Ovarian Cancer Australia. Jean Kittson is currently an Ambassador for The Macular Disease Foundation, Northcott Disability Services, The Raise Foundation, Taldumande Youth Services and the Australian Gynaecological Cancer Foundation. She is the Patron of Junction Works and most recently she has been appointed the Patron of Palliative Care Nurses Australia. As an advocate for women’s health issues, Jean was invited to speak about her experiences of menopause at the National Press Club. This lead to her recently published book; ‘You’re Still Hot to Me. The Joys of Menopause’ (Pan Macmillan). Dr Penny Adams, GP and medical media personality for women’s health. Jean Kittson is also a wife, mother and daughter, and is married to cartoonist and political satirist Patrick Cook. Jean is the mother of two daughters, Victoria 22 and Charlie, 16. Should you like to work with or hire Jean Kittson please get in touch. Copyright JEAN KITTSON 2014. All rights reserved.